How does it feel when you’ve spotted the perfect home and you are sure that covering the monthly mortgage and bills won’t be a problem? It feels great, right? Unfortunately, the problem comes when the lender requests a down payment. In most cases, nurses are not in a position to pay the down payment as requested. Could this mean you are not lucky? Not quite. Today, there are more than 2000 down payment programs that will come to your rescue as long as you meet eligibility requirements. These requirements have to do with credit, occupation and income. It is unfortunate that many people are not aware of down payment assistance programs or assume that they can’t qualify. How can you find a down payment program? If you conduct a good online research, you’ll find a couple of down payment resources that have a calculator to show you if you are eligible and what you need to do to be eligible. You can find a variety of listing services that have an icon on the various properties that qualify for down payment assistance programs. Nurses are advised to consult their lender or real estate agent for programs available in their counties since they change from time to time. 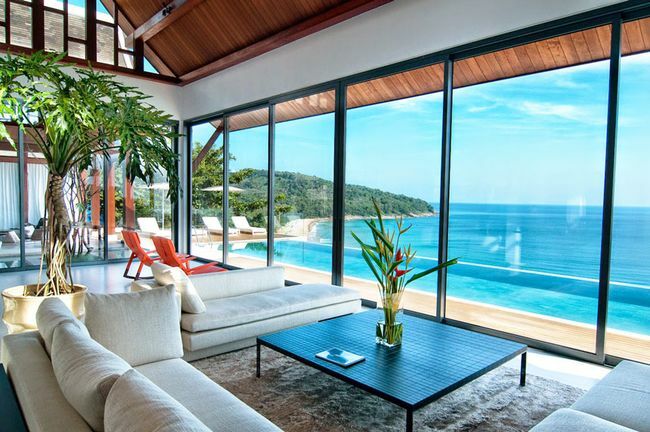 A vacation home that brings rental income is a dream come true, but how do you buy one? Use this quick guide on how to invest in vocational rental property to help you prepare. Let’s begin. Consider your preferences, but don’t forget to evaluate each location from the point of view of an investor and think in perspective. How long is the peak season and what is there to attract potential visitors during the low season? How popular is the place compared to other vacation spots nearby and ones that are further away, but are considered to be its major competitors? How is the local tourist industry developing? Getting into real estate can be a tough gig, no doubt, and will a certain degree of patience, time, and commitment. Additionally, it should be no mystery that of course getting into real estate with funding is needed. However, this doesn’t mean that those without money can’t invest too – or profit off of real estate deals! 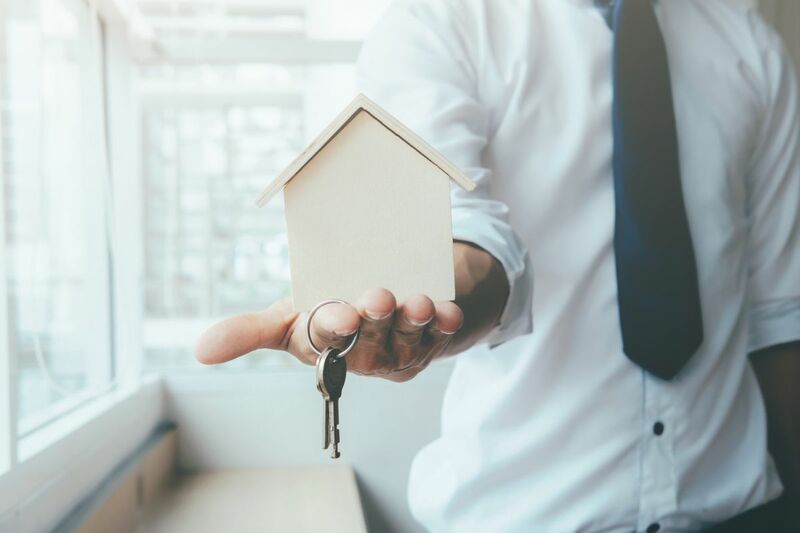 In fact, there are at least four different ways to get into Real Estate TODAY even if you don’t have any money – so READ ON to find out how! 1. Firstly, we want to recommend the route of asking a family or close friend to borrow money not just because they’re closest to you, but specifically because this will most likely be the lowest – if any – interest rate involved plan. While this is not always a guaranteed solution for everyone, it is an option for many, so it’s worth considering ‘right off the bat’ before diving head-first into the real estate industry on your own.